What happens when you meet the man of your dreams in real life? 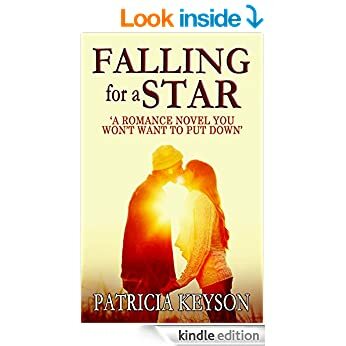 Can Thea find love with a star? Thea is a young woman who loves her job in TV, but hates her boss Hermione. When she gets a chance to interview her favourite movie star, Justin Anderson, her work gets a lot better. But Hermione will do anything to sabotage the blossoming romance between Thea and the handsome mega-star. Then Thea gets the chance to stay in Justin’s country mansion and do some in-depth research. It turns out there's more to him than meets the eye, including a passion for helping abused animals. But is he really as nice as he seems? Will she become another one of his easy conquests or something more? There are occasional free romance promotions on many of these books.